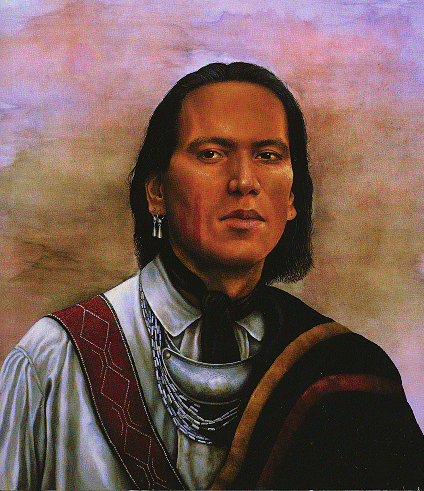 – Tecumseh, Shawnee Warrior; circa 1776. Previous Christopher Dorner: ‘Django Unchained’? !